The temple will be visited by most Buddhists when they want to pray. You are wrong if you think that a temple is only visited in a certain special day or occasion. Buddhists can visit it anytime they want. There is no need to wonder when you see a lot of Buddhists praying during the full moon. They will love to visit the temple to pray. Vihara is the place used by the people to call a Buddhist temple. This place is not only used to pray, but also to educate people. 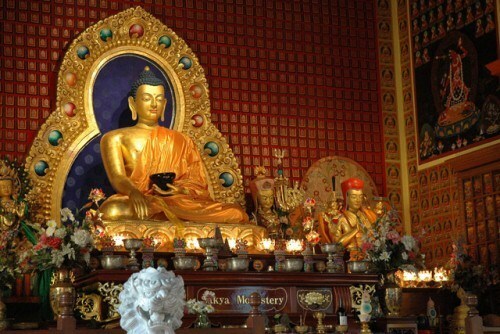 If you are curious with the interior of Buddhist temple, you can visit various Viharas in the world. 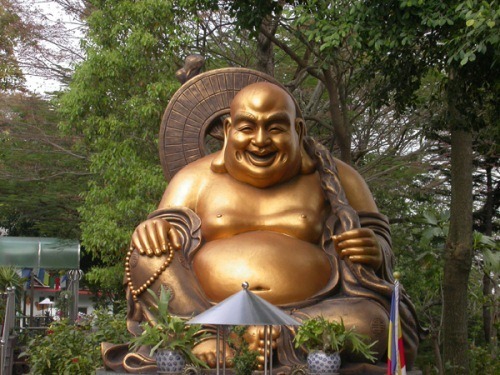 Most of them are filled with a large Buddha statue in the center area. It is surrounded by the statues of his disciples. There are several rooms that you can find in Vihara. You can see a meditation room, a lecture room and library. This temple also contains various manuscripts and relics. We definitely know that you always use your shoes or sandals when entering a building. However, you need to take off the shoes when you enter a Vihara. It is used to respect Buddha. 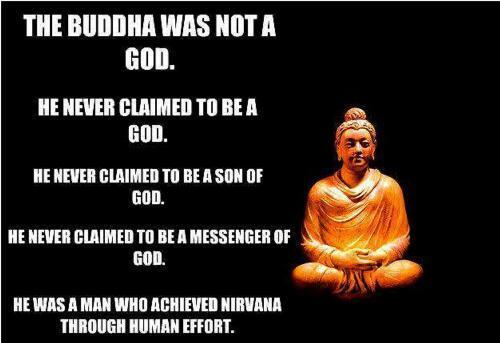 Many people get it wrong by thinking that Buddha is a God. It is actually is a teacher. In front of the Buddha statues, you can see various types of food and flowers. Flowers are a good symbol which can remind people that life won’t last forever. When people pray in a Vihara, they will light the candles and incense sticks. Since a monk owns nothing, Buddha always remains people to give food to the monks. 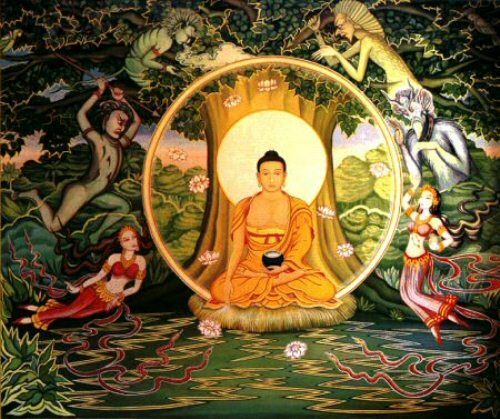 By fulfilling this responsibility, it will help the people to reach nirvana when they die. 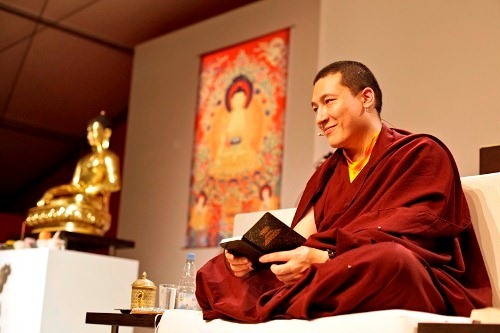 There are several principles that people should note when they embrace Buddhism. You should never hurt any living things, never take drugs and alcohol and speak kindly to others. Do you have any more information on facts about Buddhism?